Teach economic principles from a conservative approach with a one-semester course. Learn to think critically about economic issues. Study economic models, the stock market, banking, fiscal policy, economic theorists, and more with a biblical perspective. Each chapter has information about personal finances and encourages a biblical view of stewardship. 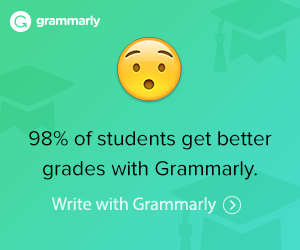 It is suggested for the twelfth grade, but I have used it with success for a tenth grader with good reading comprehension skills. Reduced student text pages and ideas and activities to guide teaching. Answers (with page numbers) are provided in notes in the margins. Each chapter starts with a Lesson Plan Chart that includes the lessons from the chapter and a suggested teaching schedule. Icons indicate additional activities or discussions such as field trips, Bible study, outside reading, website, charts and graphs, and more. 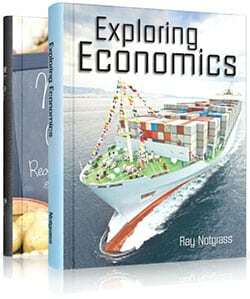 Introduces and explores key principles of economics from household purchases to the stock market. Each chapter includes personal finance sections that explain important economic principles and provide practical information about budgeting, banking, debt, credit, and interest. Learn about issues related to national economic systems and policies. 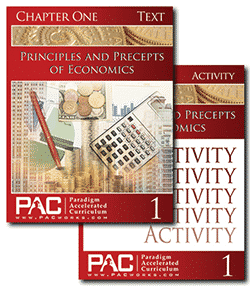 We recommend using the Economics Student Activities because of the graphing activities. Knowing how to convert a table to a graph and interpret graphs and tables is a necessary skill on achievement tests. Our daughter who used the previous edition of this course did well when she took economics in college. Two of our children (10th and 12th graders) used the 3rd edition and did quite well with it. Most of the activities are very good for reinforcing the concepts and developing critical thinking skills. Activities Answer Key for Economics (#500579, ISBN-13: 9781606829578) has the answers to the Student Activities. 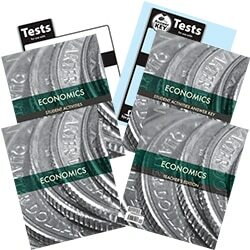 Tests for Economics (#500587, ISBN-13: 9781606829592) is consumable for one student. It has one test for each chapter with a variety of question types. 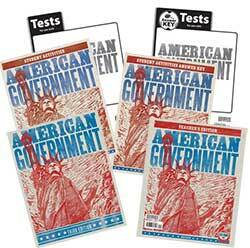 Test Answer Key for Economics (#500595, ISBN-13: 9781606829608) has answers to the Economics Tests.